During the Closing Ceremony of Egypt's Youth Conference in Ismailia, Egypt's President Abdel Fattah El Sisi recognized and honored the Special Olympics World Winter Games athletes as they earned and brought home an impressive 5 medals in 2017 World Winter Games in Austria. Along with the ultimate honor of presidential recognition, athletes received a personalized recognition certificates signed by the President and a customized special medal. 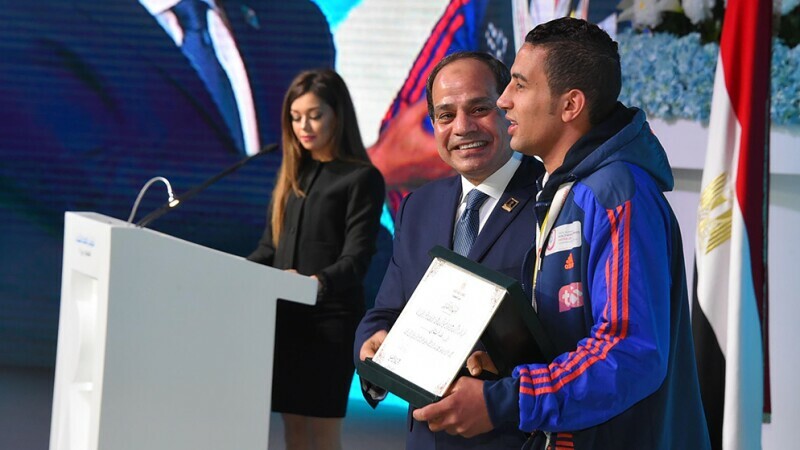 After the athletes’ recognition, President Sisi announced that 2018 would be a year for people with disabilities. This initiative will help raise awareness about the great abilities of people with ID and will promote more inclusive access to health, sports and education. 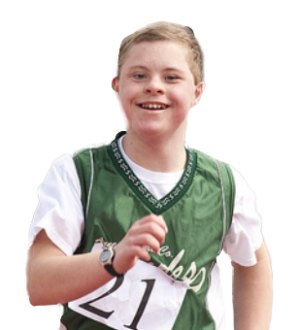 In this context, Ayman Abdel Wahab, Special Olympics Middle East-North Africa Regional President and Managing Director said that the attention from the President mark a turning point and will have a great impact especially in parts of the world where people with intellectual disabilities still face isolation and stigma.